Your home is special to you. We can keep your carpets as clean as the day they were installed. You want your business to reflect your standards. Let us help you create an inviting atmosphere. We strive to help our customers in any way we can. Check out our specials for big savings. When it comes to cleanliness, there is no substitute for a professional touch. 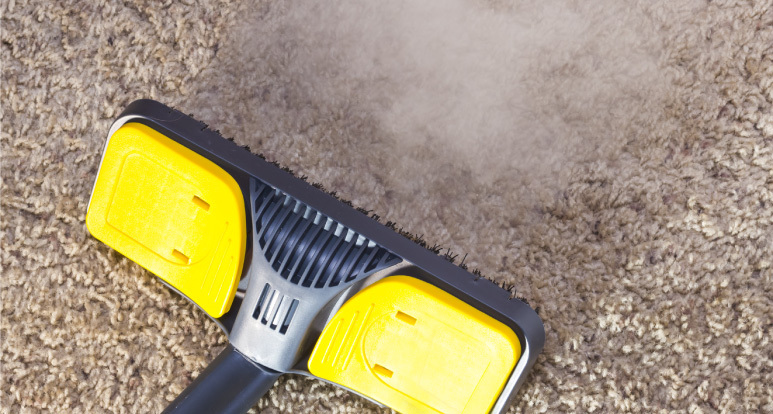 Turner Carpet Cleaning offers premium cleaning services for homes and businesses in Murfreesboro and the Middle Tennessee area. Our services are backed by over a decade of experience and everything we do revolves around the customer. To get started with a free estimate, give us a call or fill out the form to tell us which service you need.